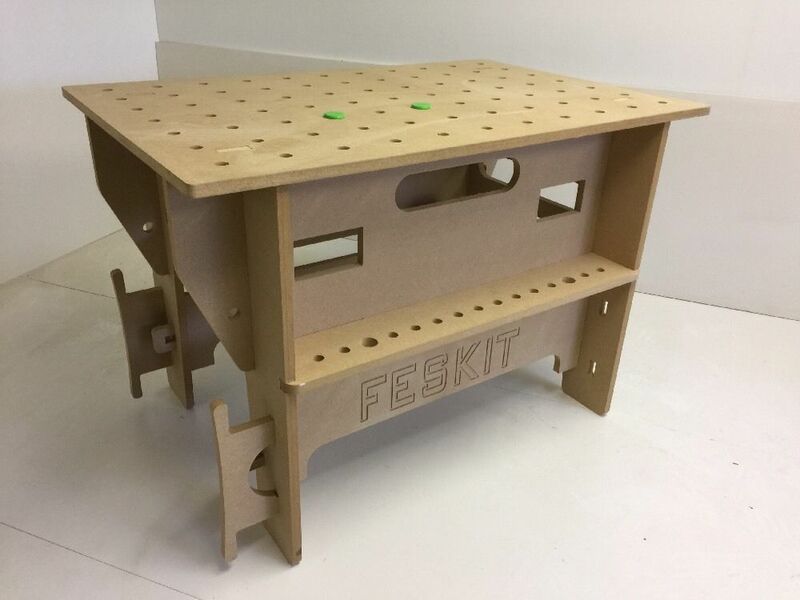 Sold in MDF unpainted in kit form, all parts CNC cut for accuracy and slots together. 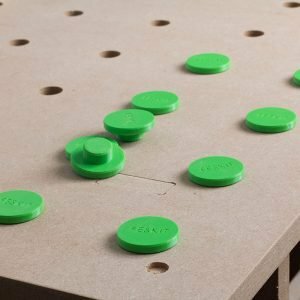 Now designed to fit Festool drawers if required and 4x 240 socket holes should you wish to wire them up. 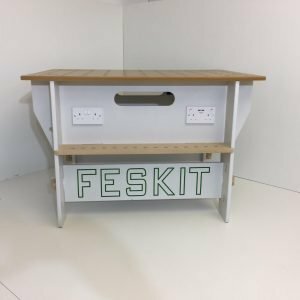 The table also comes with 1 x cable tidy inserts that can be fitted either side or either end. 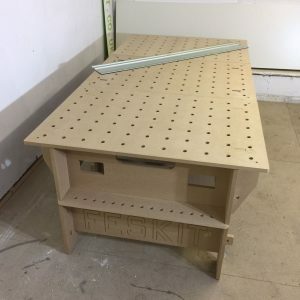 Slots in each side and end to take rail saw tracks. 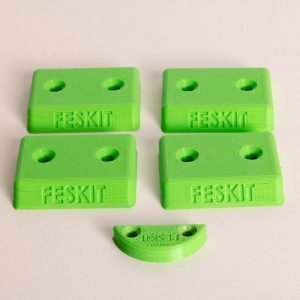 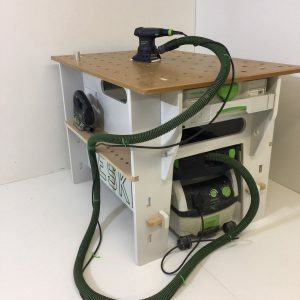 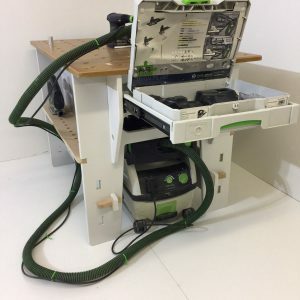 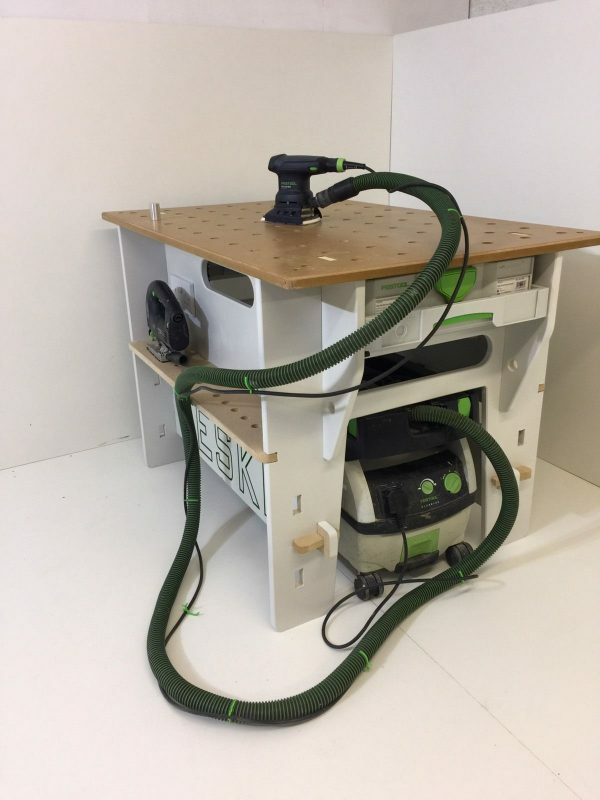 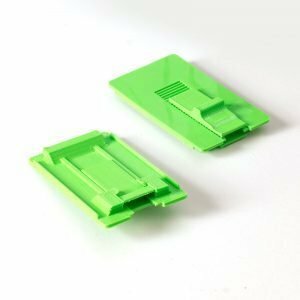 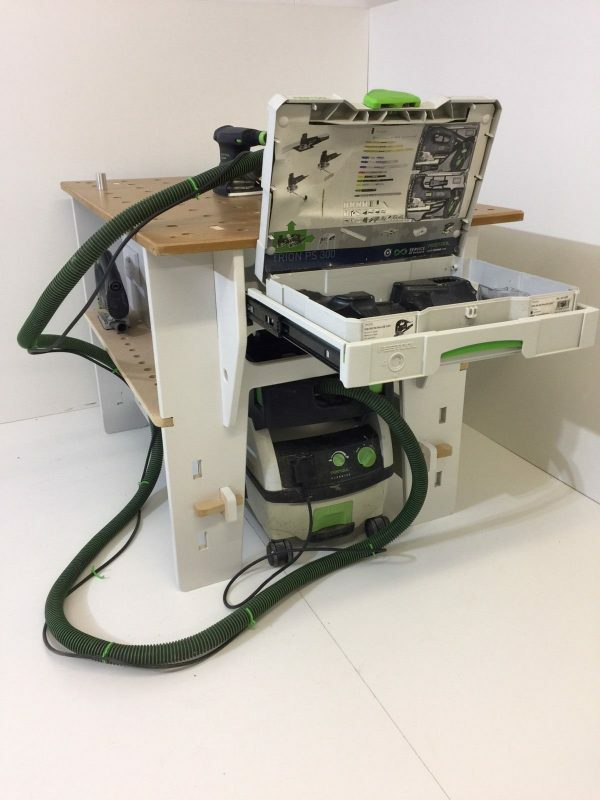 Ample space in the end legs to fit the Festool Mini Dust extractor. 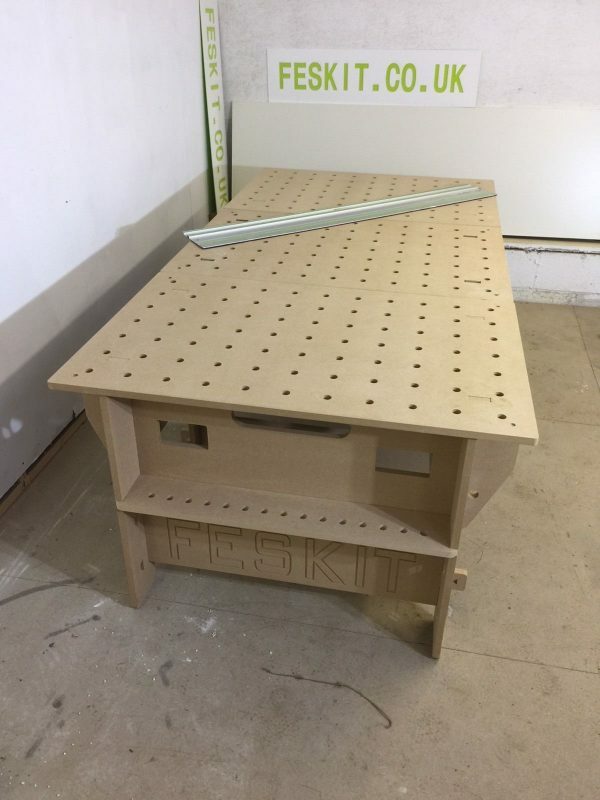 2 x lower cross braces that make this a solid workshop gem simply place the pegs in the slots and your ready to go! 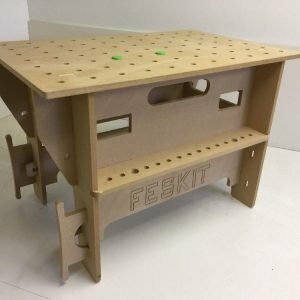 All in unpainted MDF. 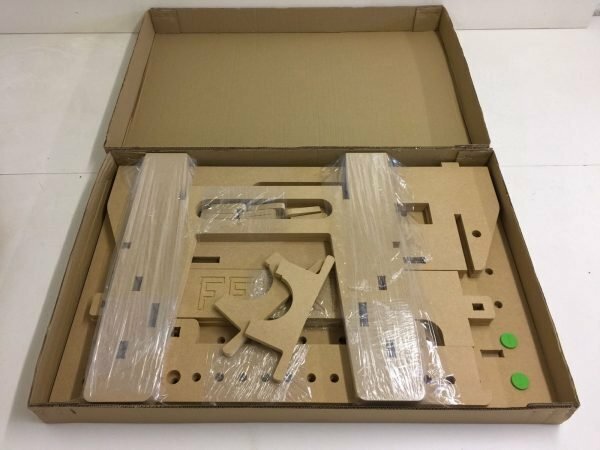 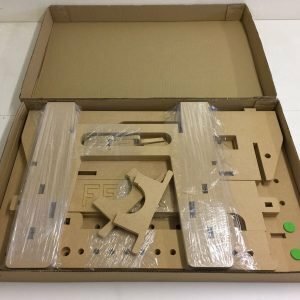 CNC pre-cut kit to customise as you see fit. 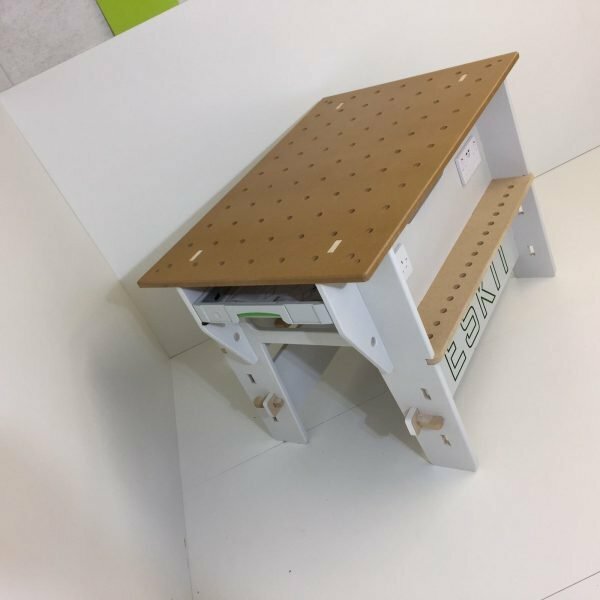 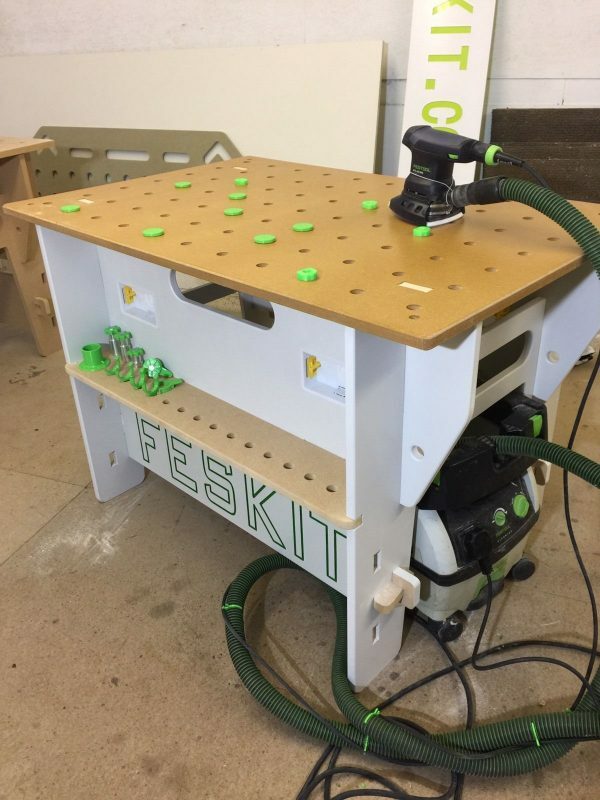 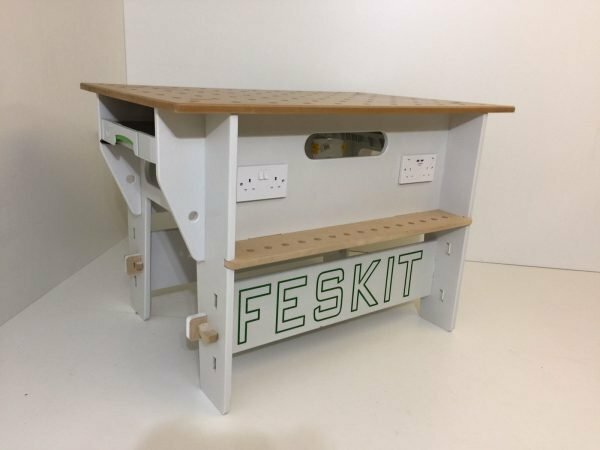 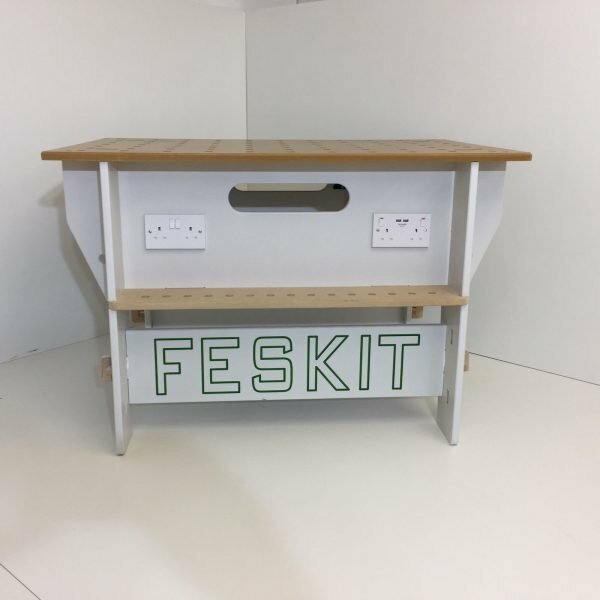 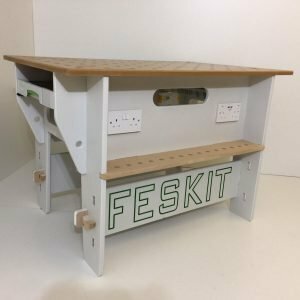 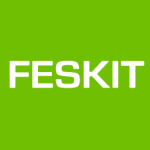 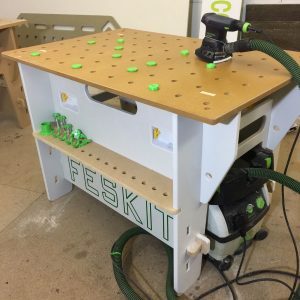 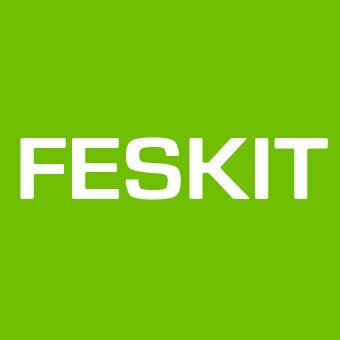 Please note: The product image is an example of a customised Feskit MFT table finished for myself.